What’s new when upgrading from Exchange 2013 to Exchange 2016? Microsoft Exchange 2016 came up with a lot of new features, enhancements and service upgrades as compared to Exchange 2013 and earlier version. In the following, you will notice the new things (the most important ones to me) from Exchange 2013 when you are upgrading to Exchange 2016. 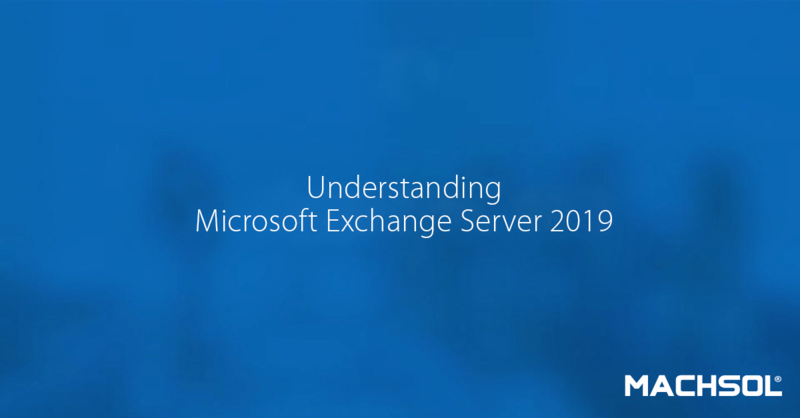 The main architectural difference in Exchange 2016 is about reduced number of server roles which are reduced to just to Mailbox role and Edge Transport role. Within, Exchange 2016 mailbox role all components of Exchange 2013 mailbox role and client access server role are included. 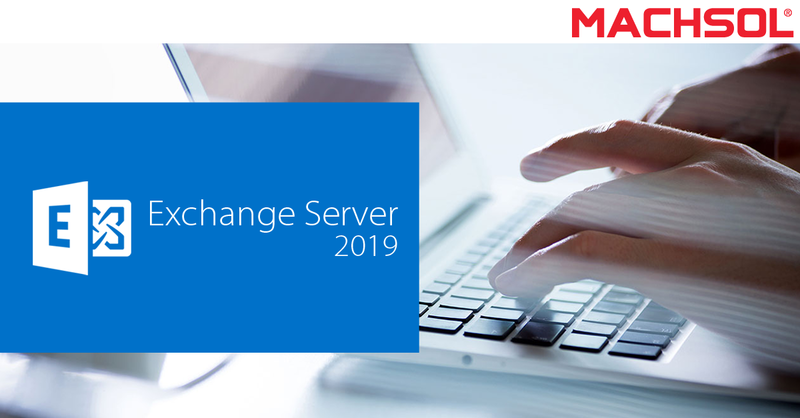 Which means that all of the traditional mailbox role, transport service, mailbox databases and unified messaging services of Exchange 2013 are included in Exchange 2016 Mailbox role. In addition, the latest version of exchange includes abilities to proxy traffic from Exchange 2016 to Exchange 2013 and vice versa. The Edge transport role handles all of the inbound/outbound Internet mail flow and is more protected in Exchange 2016 as it minimizes the attack surface of exchange deployment by means of additional layers of security against viruses/spam and message control via transport rules. Posted in Microsoft Exchange | Comments Off on What’s new when upgrading from Exchange 2013 to Exchange 2016?